Thirlmere Suite forms part of the luxury Dale Hall Hotel, overlooking Thirlmere lake. This one bedroomed en-suite apartment contains everything you need for a short break, including a fitted kitchen with a range of appliances and a separate dining area. 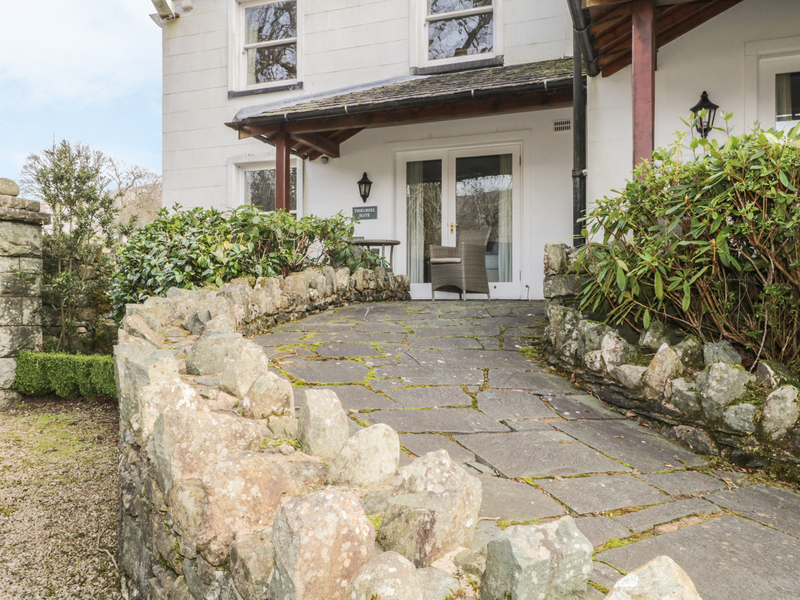 The apartment is perfectly located to enjoy the delights of the central Lake District, with Keswick, Derwentwater and Grasmere just a few minutes drive away. 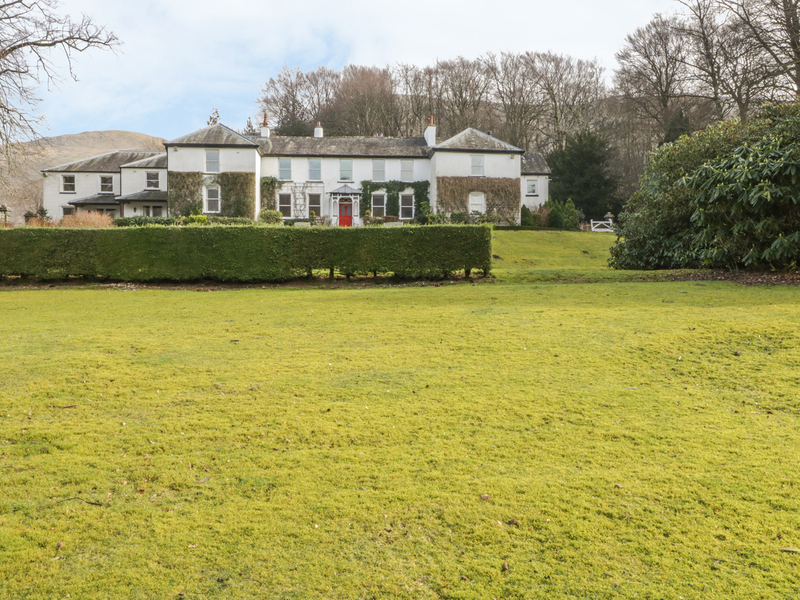 Thirlmere Suite is perfect for couples seeking a romantic getaway in an idyllic location. Electric oven and hob, microwave oven, fridge/freezer, dishwasher, TV/DVD and CD radio, free Wi-fi available. All electric,bed linen and towels inc. in rent. Laundry service available. Free parking for one car in the hotel car park. Shared use of the hotel gardens and lake access. Outdoor terrace with seating and stunning views over the lake. Sorry no smoking. Shop and pub 5 mins walk. Derwentwater 5 mins drive. Note: Max 2 adults.